Home › What's New? › Just Say No by Charmaine Gordon Audiobook Review Rocks! 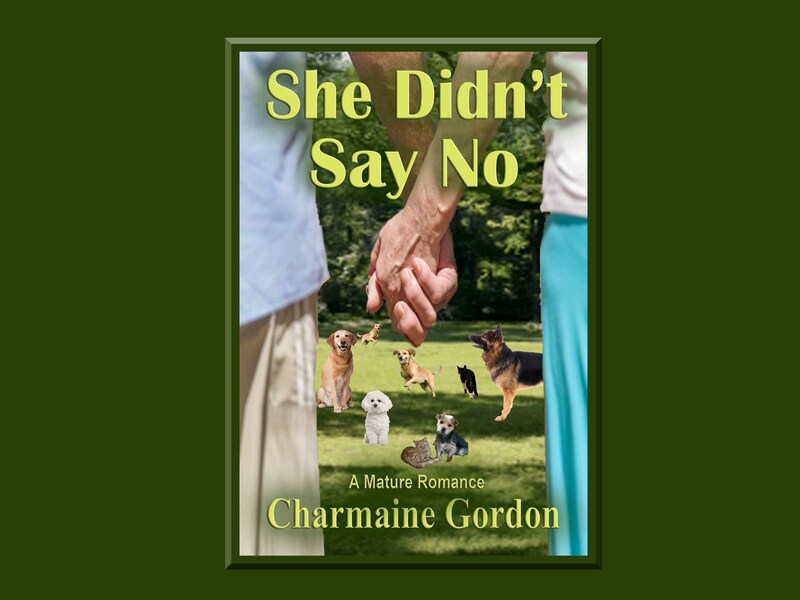 Just Say No by Charmaine Gordon Audiobook Review Rocks! 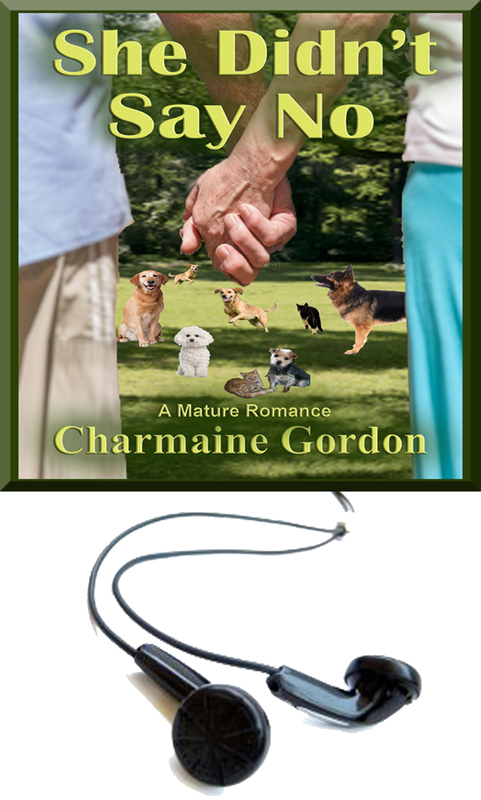 Grace makes her way to a new town and, with the kindness of strangers, establishes a business called The Pet Emporium where she grooms, what else? Dogs and cats. So nice to read a book where the heroine is treated kindly, has special loves and successfully survives life traumas. I loved that everything about Meridith and her surroundings were clearly described. From her early college days to becoming a mature woman, the reader is kept involved and is pleasantly surprised with the outcome. She Didn’t Say No is narrated and produced by Julie Sears, professional voiceover artist and narrator, residing in California, and co-owner of Sears Voices. ‹ Final Sin by Chelle Cordero Audiobook Review Rocks!